In our modern, high-technology practice, we believe that having a healthy, beautiful smile should be more than just a dream; it should be a reality. Our friendly team is committed to providing exceptional dentistry in a comforting environment – the ultimate, relaxing dental experience. 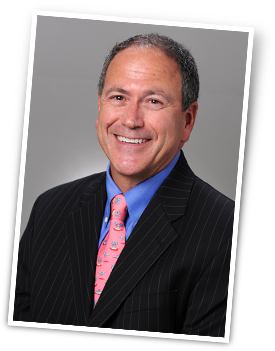 Cosmetic dentist Edward Shukovsky, DMD and his staff provide outstanding restorative and cosmetic dentistry. 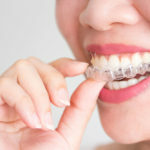 Additionally, Dr. Shukovsky is highly trained in sleep dentistry techniques that can treat sleep apnea, reduce snoring, and help you and your loved ones sleep better. To learn more about our team of experts and our unique treatment approach, contact our office today. 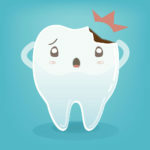 We look forward to helping you attain the smile of your dreams. An expert cosmetic dentist, Dr. Edward Shukovsky works with the most advanced dental technology to provide his patients with the best possible results. With his unique approach to each patient, Dr. Shukovsky blends art and science for the most natural-looking cosmetic and restorative dentistry results. 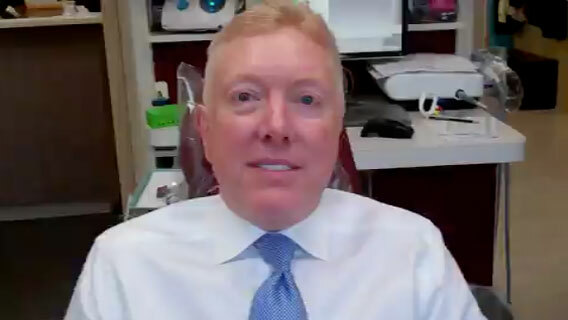 Through techniques such as teeth whitening, Invisalign®, smile makeovers, porcelain veneers, and Six Month Smiles, Dr. Shukovsky is able to transform his patients’ smiles, aiming to give each of them the smile they’ve always dreamed of. Patients in need of restorative dentistry can find their smile again with dental crowns, dental implants, or a full mouth reconstruction from Dr. Shukovsky. As a member of the American Academy of Dental Sleep Medicine, Dr. Shukovsky takes great care to monitor patients for any signs of sleep apnea, and offers customized treatment options for those suffering from this serious medical condition. 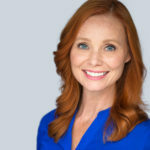 Together with his talented and friendly team of dental professionals, he also provides general dental services such as oral cancer detection, gentle laser dentistry for gum treatments, and laser cavity detection. For patients who may be anxious about their visit to the dentist, Dr. Shukovsky offers sedation dentistry, as well. To learn more about our practice, and to see how we can rejuvenate and restore your smile, please contact Edward Shukovsky, D.M.D. today. The very best dental treatments are those that look natural and don't stand out.